With business excellence in mind, the company’s management and human resources actively contribute to improving internal processes with the aim of providing reliable products and services, and increasing the satisfaction of domestic and overseas customers. 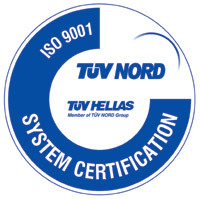 ISO 9001:2000 - EN ISO 9001/2000 by the certification agency TUVHELLAS (TUVNORD) SA. needed to present the true overall picture of the company and its subsidiaries. of reducing the companies’ operational costs as well as optimizing the services provided to customers. 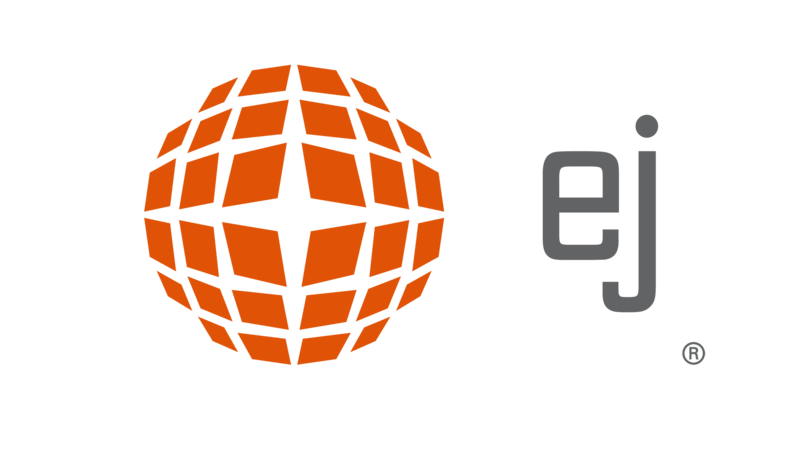 The company is committed to constantly strengthening human and technological resources.